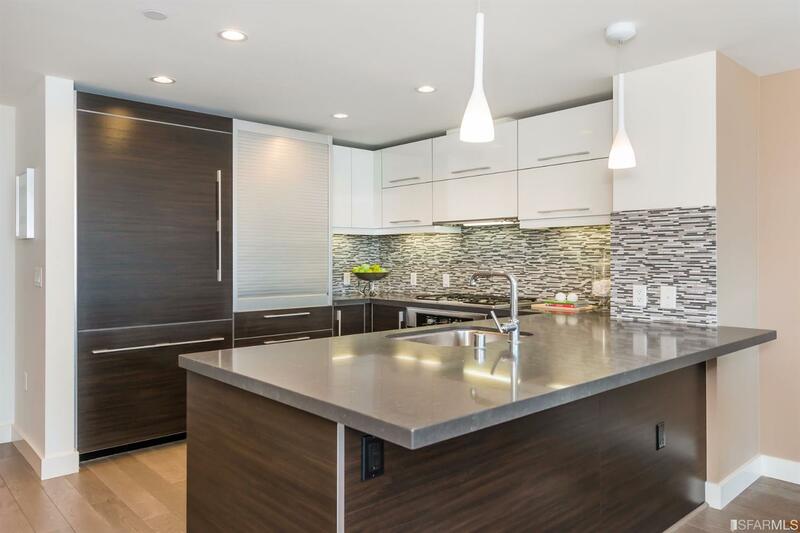 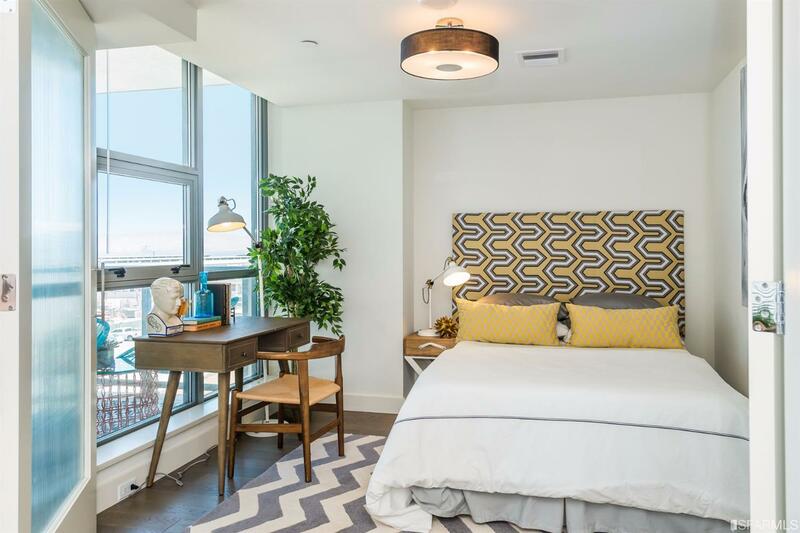 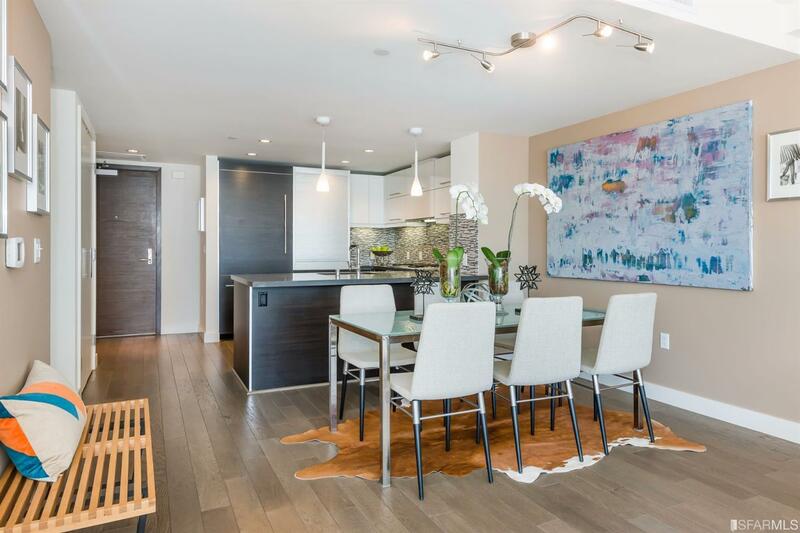 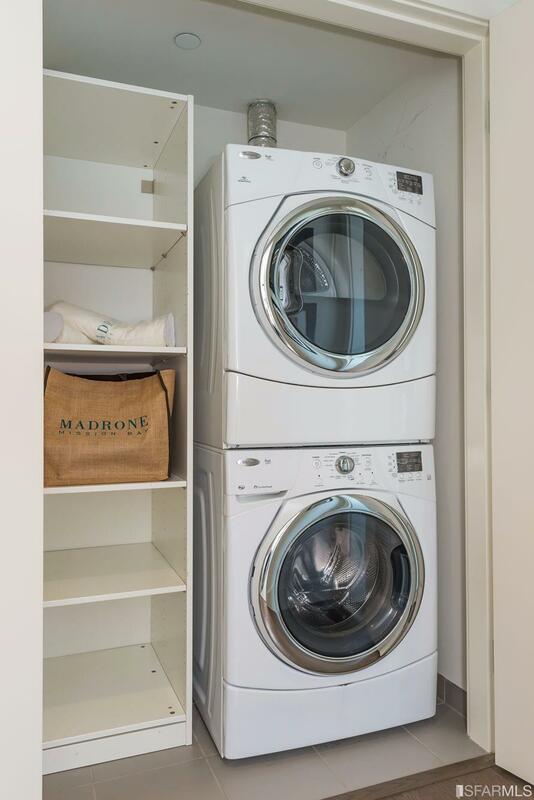 Welcome to the Madrone – Mission Bay’s exclusive LEED-certified luxury condominium high rise. 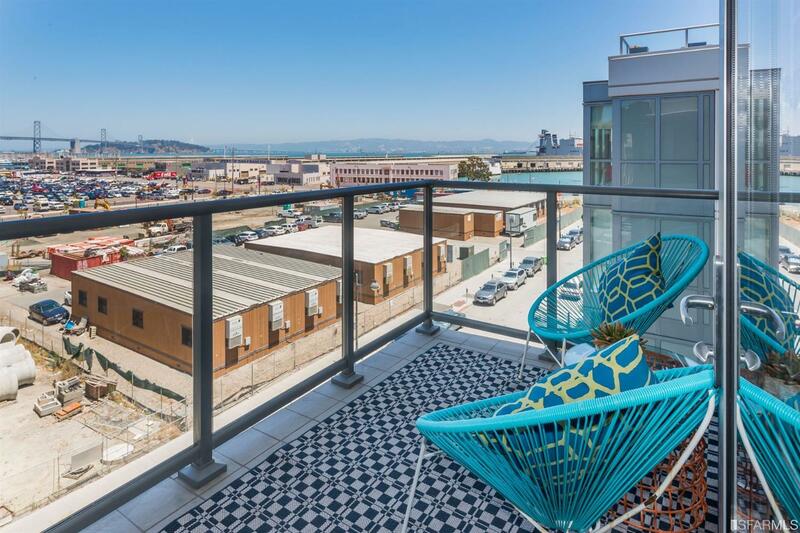 435 China Basin #540 is steps from San Francisco’s best eateries, boutiques, entertainment and sports venues – in The City’s most desirable China Basin condominium. 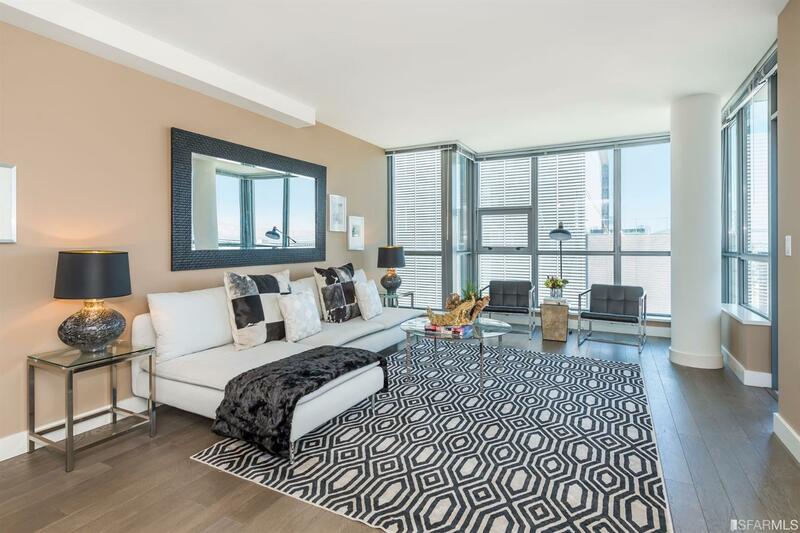 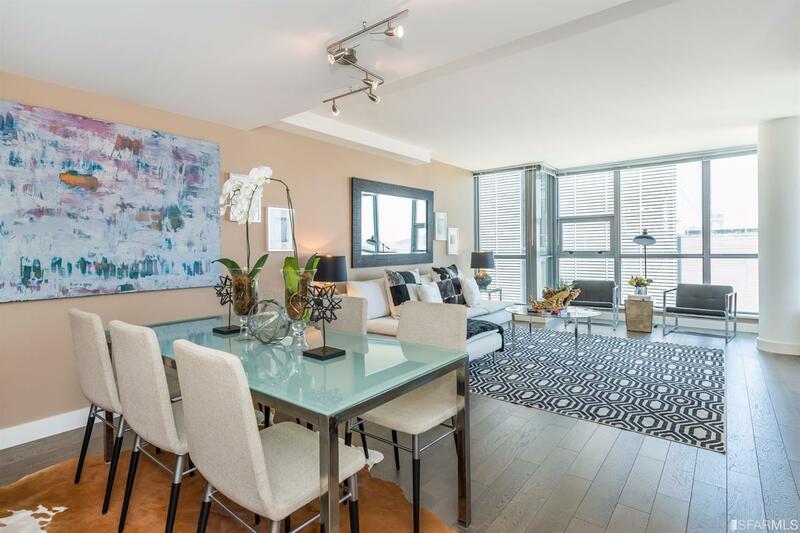 Spacious and sun-filled, this 1,124s/f, 2-bedroom, 1-bath China Basin condominium is perfect for entertaining. 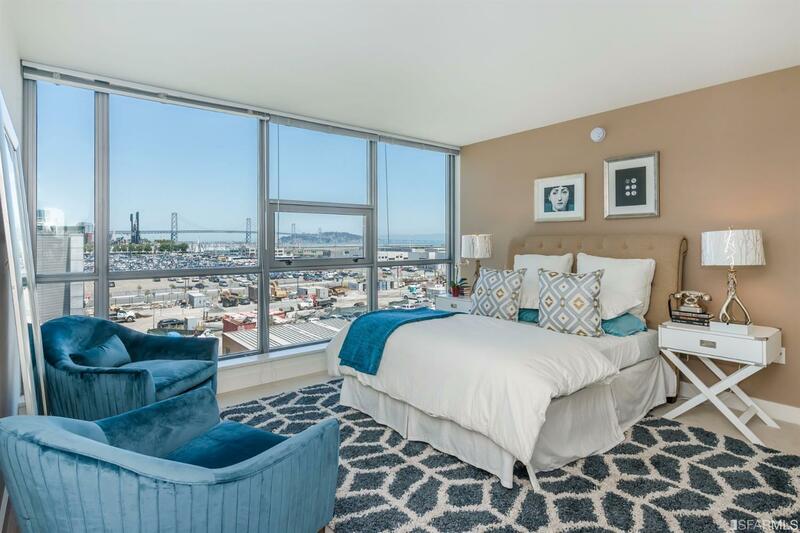 You’ll love the beautiful Bay Bridge views and sparkle of downtown surrounded by truly modern amenities and contemporary finishes. 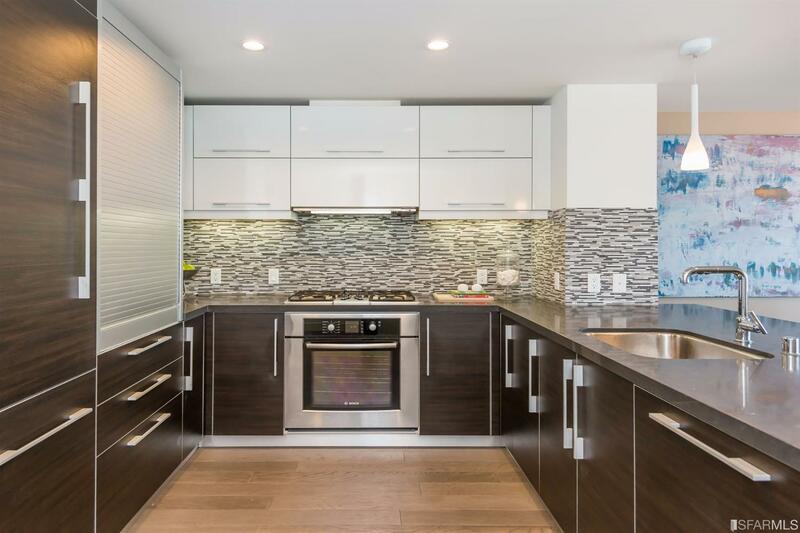 Gleaming hardwood floors in the common areas, in-uint laundry and Bosch and Thermador appliances make cooking and clean up easy. 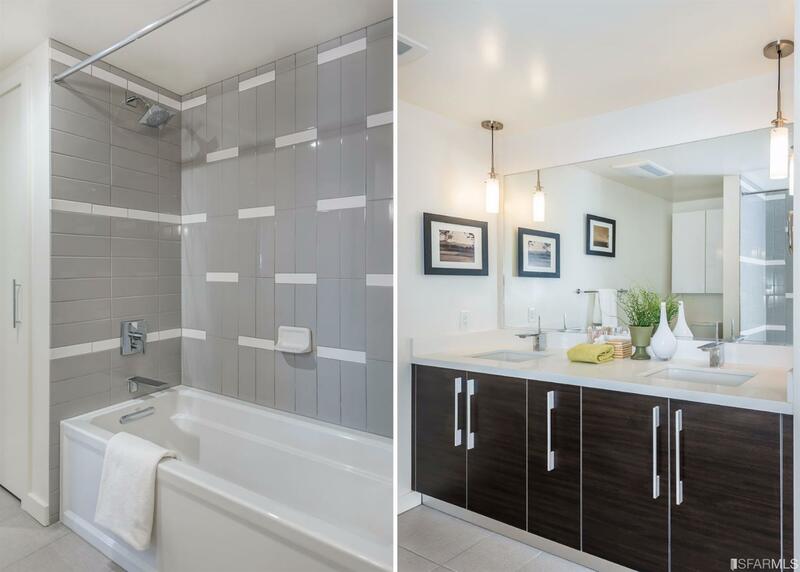 Maintain your fitness in the 75′ outdoor lap pool, relax in the Jacuzzi spa, gather with your tribe in the private moving theater – or take care of business in the business center. 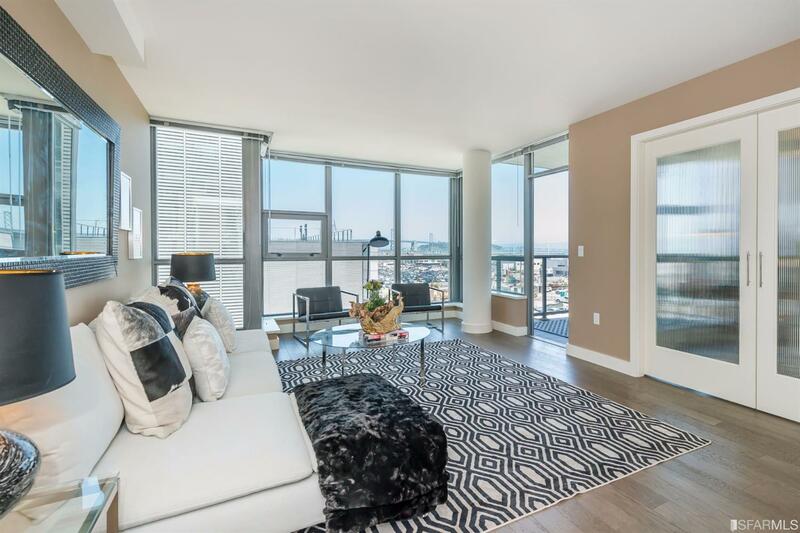 Where ever you are, you’re surrounded in luxurious amenities and one of the world’s most vibrant cities. 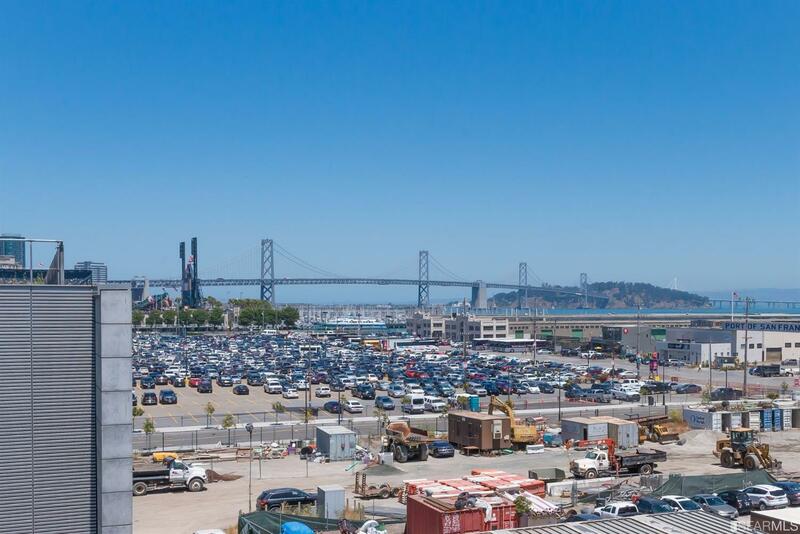 One designated parking space, easy access to public transportation and freeway access, you might think you’re in the center of the universe.